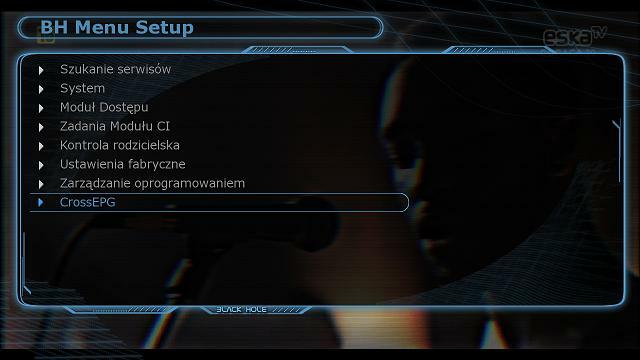 3} Press Configure and in this menu you will setup the location to store the EPG data. 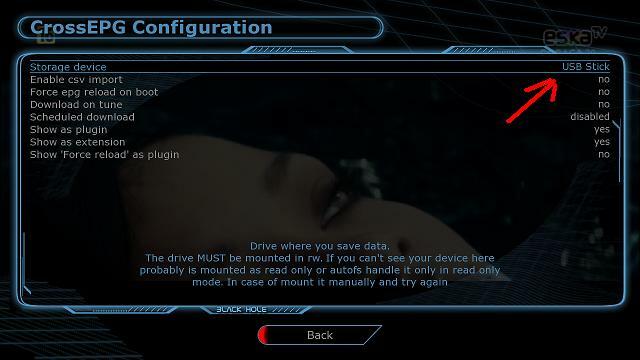 4} Now Press the RED button to save and you will go back to the CrossEPG main menu. 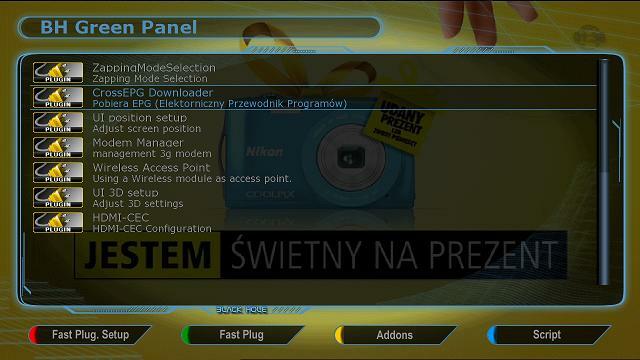 7} Now press the Yellow button to download the 3 providers that were selected.